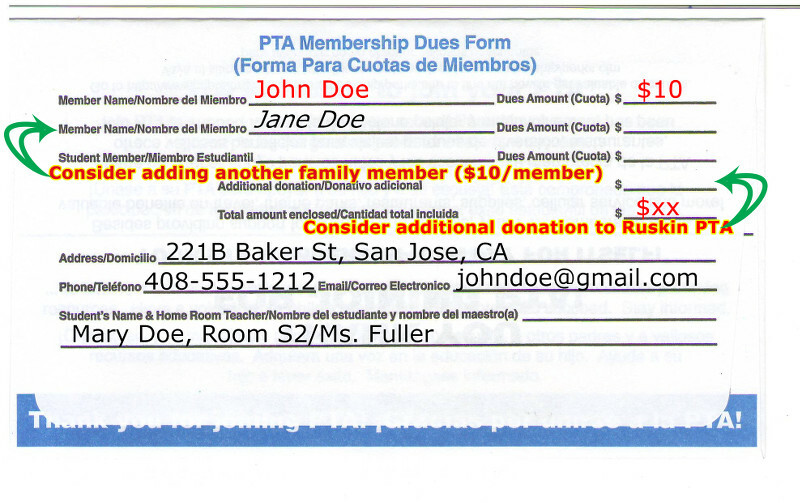 The Ruskin Elementary School PTA is part of the North Valley PTA Council, that falls under the California State PTA. The Ruskin PTA consists of teachers, parents and community members that are working together to enhance our children's education. PTA makes a wealth of educational and community-building programming and events possible. The success of many of these, howe﻿ver, depends on parent and guardians like you attending and volunteering their time. Join us today! 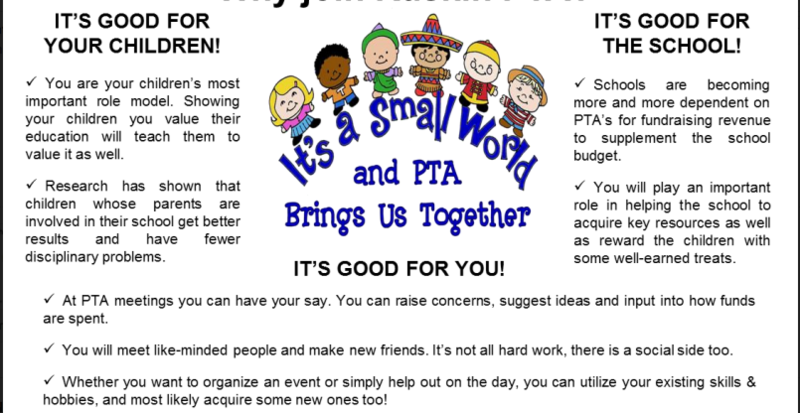 Please join PTA today by filling out our membership form, attaching your check for $10/person and leaving them in the school office or by giving it to your child’s teacher. As a member of the California State PTA, since you work hard all year to advocate for children, promote parent and family involvement in schools, and improve the lives of all children and families, here are a few extra perks of membership available exclusively to PTA members. PTA Memberships forms have been sent home with students - please fill them out TODAY and either send it back with your student or drop it at school office. - ﻿Corporate Matching – Every time you donate to the school or the PTA we encourage you to file for matching donations from your employers. Most Silicon Valley companies match the donation of their employees. - Box Tops - Box Tops are each worth 10¢ for your school. Send in the clipping found on many of the packages. - Attend the PTA meetings, like us on Facebook and just Join the conversation on how to enhance our children's education and experience at our school.